To assist player development and enhance skill set through progression from a growth mindset in a fun and informative way. Teaching the fundamentals of hitting and fielding and challenging players to improve physically and mentally. Preparation for the upcoming season, with time being spent on overcoming challenges and adversity that will be encountered in season. *Pitching fundamentals will also be reviewed during the second session. Weekly competitions where players can challenge themselves and each other to earn prizes in various skill categories! Coach Nick Salahub - Head Coach - VIU Mariners, Lead Instructor - Dover Baseball Academy, and Head Coach - NMBA Bantam AAA Pirates. 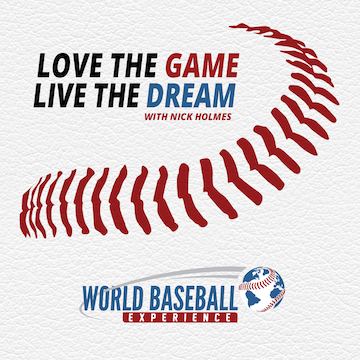 Coach Nick Holmes - Technical Director/Head Coach - NMBA, Former Head Coach - Costa Rica National Team, Former MLB Scout - Oakland A's, Texas Rangers and MLB Scouting Bureau. Griffin Andreychuk - Hitting Coach - VIU Mariners, University of Seattle (Player 4yrs), Victoria Harbourcats (Player 3yrs), Nanaimo native. 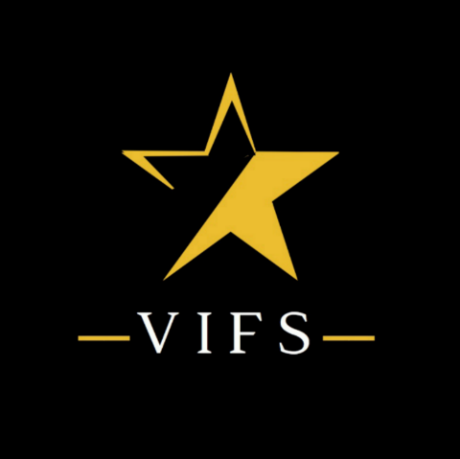 Liam Goodall - Head Coach - NMBA Midget AAA, Embry Riddle (All-American Player), VIU Mariner (Player), Nanaimo native. 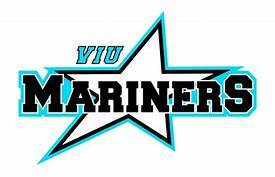 Tyson Dyck - Head Coach NMBA PeeWee/Mosquito, VIU Mariner (Player 2yrs) , Saskatchewan native. 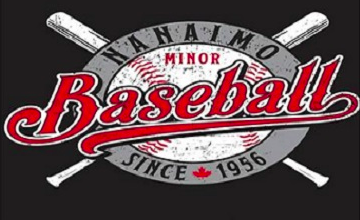 Check out this Baseball league 'VIU WINTER CAMP' with Nanaimo Minor Baseball!